Acutely melodic tech-house styles from France's Matzak, presenting his second album for Boxer Recordings. 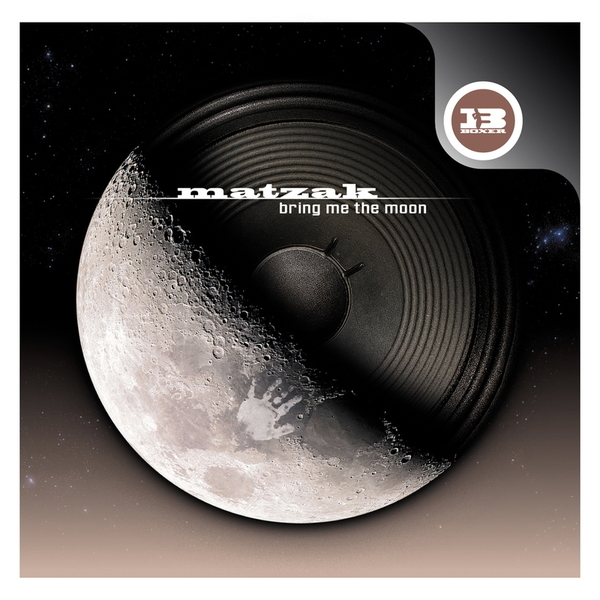 With 'Bring Me The Moon' he divides his time between a handful of slower hiphop influenced efforts like the title track, the faulty kettle melodrama of 'Argos' and self-consciously kooky 'On The Sofa', and more solid dancefloor grooves that have earned him releases on Kompakt extra and Citizen. 'Disco Mobster' builds a bustling mnml wiggler, 'Stockholm1973 (Vocal Rework)' has one eye on bigger floors with an emotive vocal from Sourya and 'Walking On Motavia' features Tori on a surging posh-trance cut.